Problem room any one ? If you have a room in your home that needs some inspiration and you just can’t put your finger on what needs to be done. 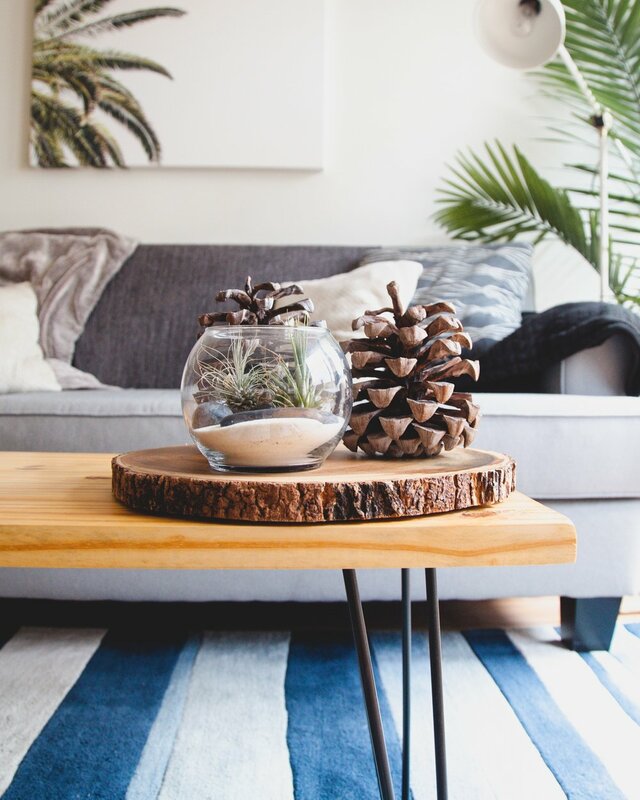 Then Having another pair of eyes can help and I would like to offer some of you a little of my inspiration on how to style and re design a part of your living space. With some helpful tips. You might have a hallway that has over time become cluttered with belongings that have never found a place in your home storage system. A little tip I’m going to give now is that a hallway is the first impression your guests see when they enter your home. Its really helpful for us Interior Stylists as we can help us get a picture of how the homeowner uses that space. In order to come up with a solution that suits you and the home. You may have a baby on the way and would like some ideas on a nursery or a play room! or it could be as small as a downstairs toilet! So without giving any thing else away if you have a room within your home that is used as a dumping ground, or needs a little uplift then sign up send me an email and attach the pictures in question. If you go with my advice then I would love to see the finished effect and photos, which with your permission will be added to the post. All I ask in return is to share my page with your friends and family and follow me on Instagram for more tips on styling. So come on lets sort out your room dilemmas.